Available under the brand name ‘Muskaan’s,’ we conduct extensive tests on the offered equipment range to ensure optimum functionality standards. Further, our excellence in all functional areas also help us in achieving planned improvements as well as development in different processes, resulting in minimum Total Ownership Cost of the products. 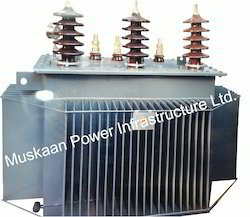 We are a leading Manufacturer of distribution transformer, power & distribution transformers, single phase power transformers and oltc distribution transformer from Ludhiana, India. Owing to profound experience of the industry, we are engaged in offering a wide assortment of Automatic Voltage Controllers. These controllers and stabs are manufactured using high-grade raw material employing latest tools and techniques. 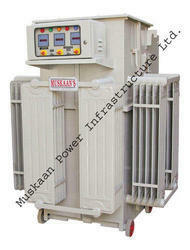 All the voltage controllers offered by us are fully automatic and consumes very less energy. To meet the distinguish needs of our valuable clients, we offer these products in various dimensions and other specifications at market leading prices. 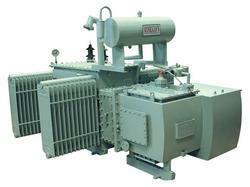 Our product range includes a wide range of package substations transformers and plating anodizing rectifiers. 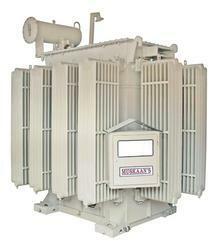 Our domain expertise has enabled us to offer a remarkable range of High Tension Transformers. Manufactured using high grade raw material, our entire range of products are designed in compliance with international quality standards. All the products offered by us are widely appreciated in international market for their excellent features such high tensile strength and high durability. To meet the diverse needs of our valuable clients, we offer these stabilizers in various sizes, dimensions and other specifications. 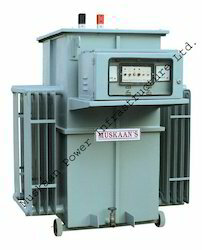 Our domain expertise has enabled us to offer a remarkable gamut of Ultra Isolation Furnace Transformers. 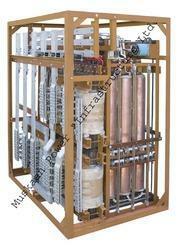 All our products are developed under the supervision of experienced quality controllers as per international norms. 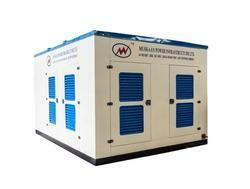 Customers can purchase these products from us in different sizes and specifications, as per their needs. 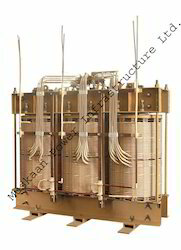 These transformers are electrical devices which transfers energy with the help of inductive coupling. Further, clients can avail these products from us in various sizes, dimensions and other specifications. 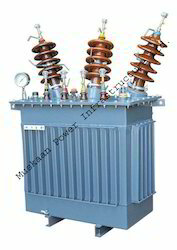 We offer quality range of variable transformers, industrial transformers, electrical transformers, variable voltage transformers, industrial variable transformers etc. both in Low Voltage and High Voltage systems. 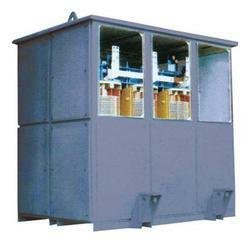 Our range of products include cast resin transformer and cast resin dry type transformer. Pioneers in the industry, we offer pole mounted transformer from India. 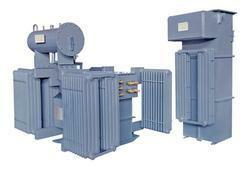 Manufacturing a gamut of Furnace Transformers, we take pride in showcasing their usability and higher performance levels. 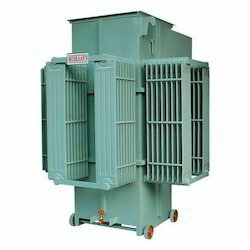 Owing to high performance levels, our Furnace Transformers are widely acclaimed and demanded in several markets, domestic and international. 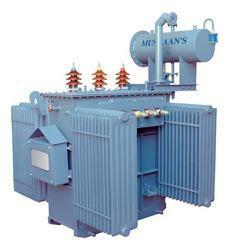 Prominent & Leading Manufacturer and Exporter from Ludhiana, we offer H.T Transformers such as H.T. Transformer With Built-in Automatic Voltage Stabilizer and HT Automatic Voltage Stabilizers. 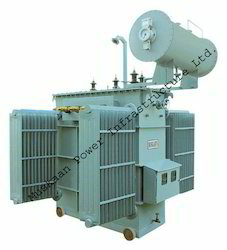 Pioneers in the industry, we offer three phase oil cooled transformer and step up down transformer from India. 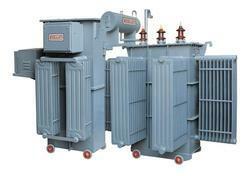 Leading Manufacturer of hermetically sealed transformer from Ludhiana. 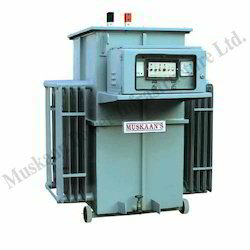 Leading Manufacturer of fully automatic servo voltage stabilizers, dry type distribution transformers and power distribution transformer from Ludhiana. 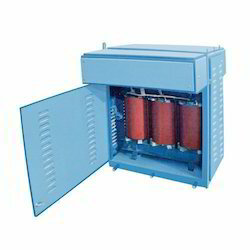 Prominent & Leading Manufacturer from Ludhiana, we offer oltc transformers. Offering you a complete choice of products which include ht transformer with automatic voltage stabilizer. Providing you the best range of dc application anodizing rectifier transformer and power rectifier and three phase rectifier transformers with effective & timely delivery. 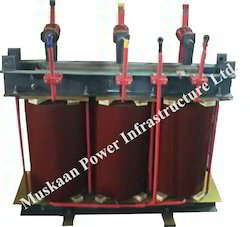 Leading Manufacturer of oil filled auto transformer from Ludhiana. 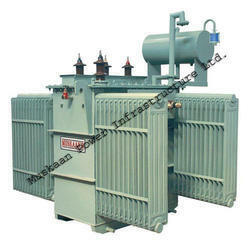 Manufacturer of a wide range of products which include oil immersed transformers. 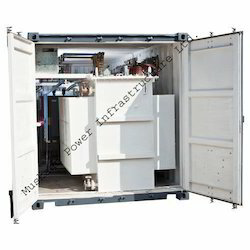 Manufacturer of a wide range of products which include mobile unitized substation and unitized substation. 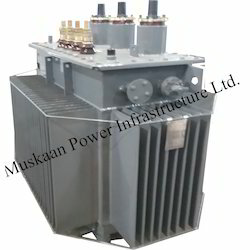 Leading Manufacturer of unitized package substation and compact substation from Ludhiana.